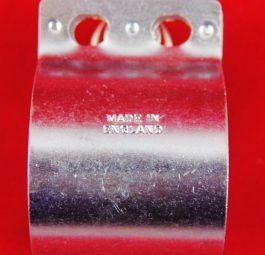 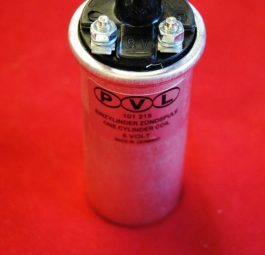 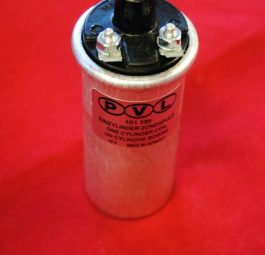 Triumph coil bracket for 1 5/8″ coils. 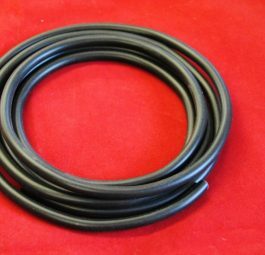 Triumph H.T lead, black, copper core, per metre. 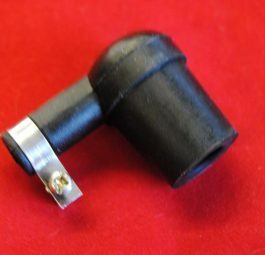 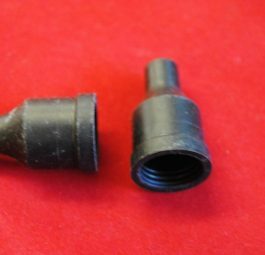 Triumph Plug cap, rubber lodge copy. 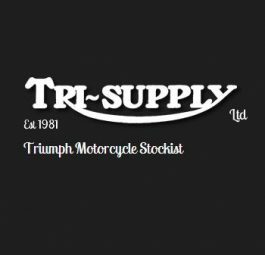 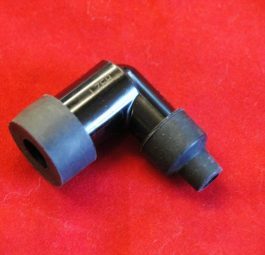 Triumph Plug cap, NGK suppressed, black.